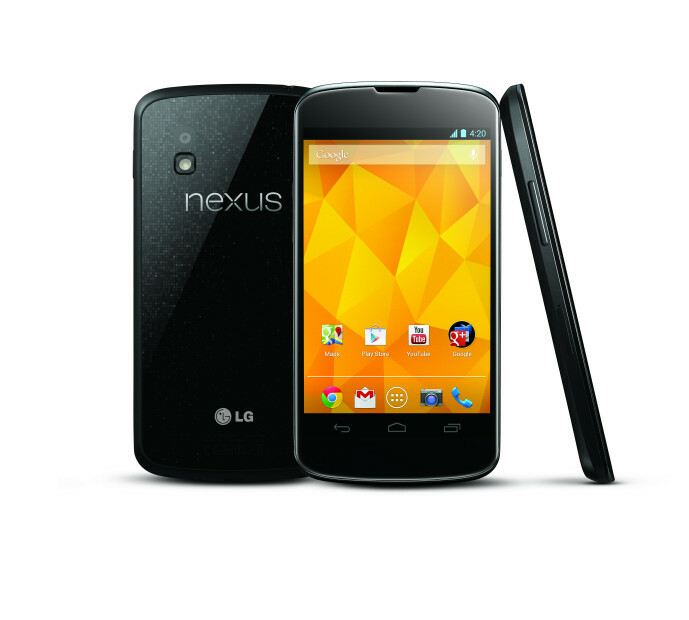 LG and Google surprised us this morning by announcing the Nexus 4. After having cancelled their unveiling event for the phone due to Hurricane Sandy, we weren’t sure when this would be announced. Today, is still the day. The device will go on sale November 13 in both 8GB ($299) and 16GB ($349) models.